Nearly twenty years later, in the summer of 2017, Nina Khrushcheva and journalist Jeffrey Tayler set out to travel in what would have been Putin’s footsteps. 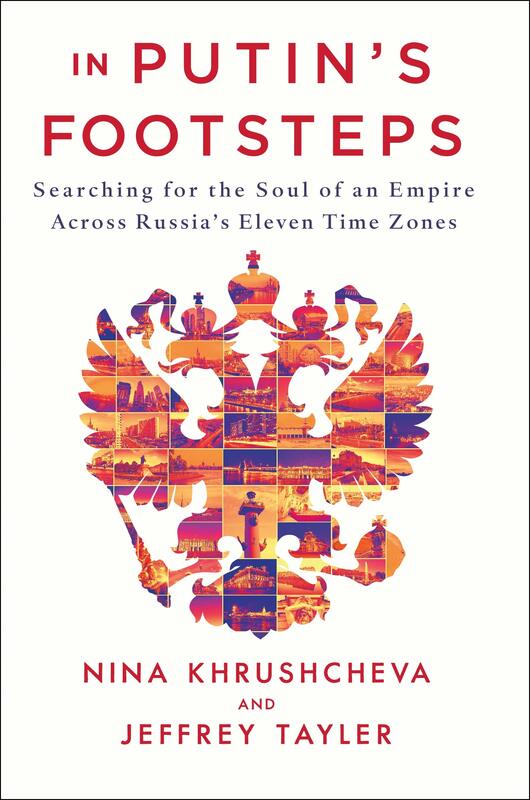 Focusing on a town in each time zone, and examining how factors from politics to natural resources define each, the two create a portrait of the country, and in doing so measure the success of Putin’s presidency. Khrushcheva, who has made New York her home, speaks about her cross country journey and whether Putin’s promise to restore pride in Russia’s greatness has ultimately been fulfilled. She will be joined by New Yorker staff writer Susan Glasser.